Storage Wars Mary Padian's Wiki: Net Worth, Husband, Age - is Married? 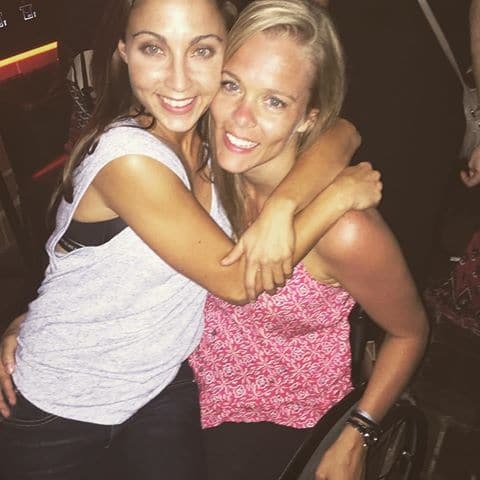 Home/Biography/Celebrities/Reality TV Stars/Storage Wars Mary Padian’s Wiki: Net Worth, Husband, Age. Is she married? 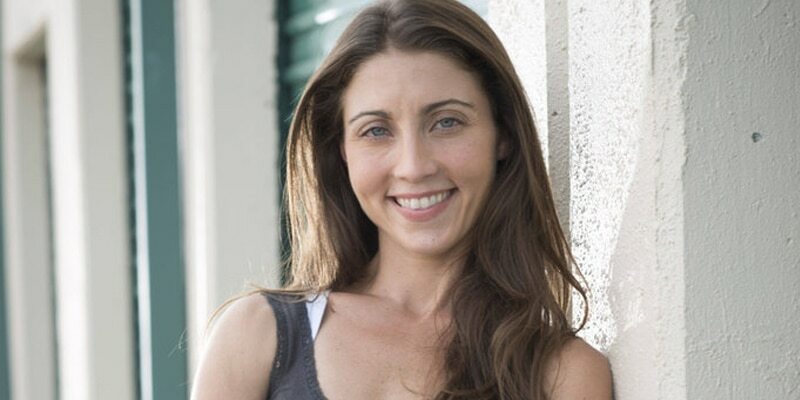 Storage Wars Mary Padian’s Wiki: Net Worth, Husband, Age. Is she married? 5 How Rich Exactly Mary Padian Is? Mary Padian was born on the 24th August 1980 in Dallas, Texas USA, and is best known to the world for her appearances in the reality TV series “Storage Wars: Texas” (2011-2014), and “Storage Wars” (2014-2017). She also owns her own business, Mary’s Finds, an antique store. Of Irish and Lebanese ancestry, Mary is the daughter of John Gerard Padian, a businessman himself, who owned and operated a scrap metal recycling plant, and his wife Teresa Ann, who is a sister of the famed attorney Bady Sassin. She wasn’t alone while growing up as she has a younger brother, Luke. After finished high school, Mary enrolled at the University of Texas, Austin, from which she obtained a degree in photojournalism in 2003. This lady fell in love with antiques at an early age, and with her dad owning scrap metal recycling company, Mary started digging into her creativity by making various objects from scrap metal pieces. However, time passed before she could put this skill to a profitable use. However, she found a place for herself at D Magazine, though only as an intern. Luckily, hard work paid off and she was hired as an Assistant Editor at Architectural Digest. She moved to New York for her new position, and it was there that she started finding home decoration items that had a unique design, which led to the creation of a video segment, called “Mary’s Finds”. Being a talented and creative girl, Mary started forming her own stock of unusual objects, and with her entrepreneurial spirit she got from her father, Mary became focused on starting her own store. She left New York and her high-paying job and returned to Texas, and started a YouTube channel on which she would present her finds. Her channel started to grow, and she attracted her first customers as she started re-selling her stuff. Gradually her popularity grew, and she decided to open up her own antique store, using the title from her video production – Mary’s Finds. As her business improved she would meet up with many people. One of them happened to be Moe Pigoff, one of the “Storage Wars” cast members. After the two developed a friendship, Moe would often take her to storage biddings, and this led to Mary becoming of the cast members of the popular show. She joined the “Storage Wars: Texas” series as a full-time member in 2011, and began bidding on her own, finding antique objects for her own store. Mary remained in the series until 2014, when she became a full-time member of the original series, “Storage Wars”. Over the next three years, Mary featured in 40 episodes, which helped her buy some of the most amazing items for low prices, and later resell them at a profit. How Rich Exactly Mary Padian Is? Although her career has really only just started, Mary has already managed to earn a decent amount of money for herself; let’s see exactly how much. According to sources, Mary’s net worth is estimated at $800,000 – she doesn’t boast about any luxurious possessions, but works hard in the background, and has avoided any scandals so far. Mary has managed to hide all details about her that are not in regard to her professional life; however, the media has managed to discover that she is in a relationship with a man named Dylan; actually, she introduced him to the world during one of the “Storage Wars” episodes. Mary has become a star in the recent years and has used her status to gain popularity on social media networks, including Twitter and Instagram. She has used her Twitter account mostly to promote her work but also to share some of her personal moments with her fans, like upper one, a night out. 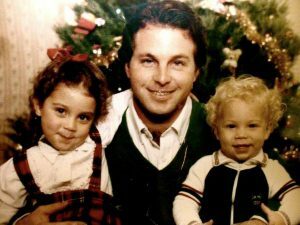 Things You Didn’t Know About Brandi Passante From “Storage Wars” So Far in 2018!